Pete Rock's skewed renderings of long forgotten jazz noodles and 70s soul have left an indelible mark on hip-hop production. That is a given. The release in 2001 of “Petestrumentals” highlighted the fact that Pete’s fan base is still strong worldwide. He has since released two more albums “Lost & Found – INI / Deda”, and “Soul Survivor II” both to critical acclaim. 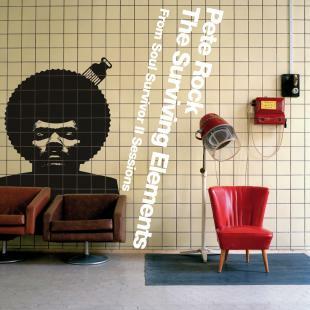 2005 will see the release of “The Surviving Elements: From Soul Survivor II Sessions”. As the title states these are beats that were intended for the “Soul Survivor II” album. However, BBE felt this selection of instrumentals were strong enough to hold their own on an instrumental album. 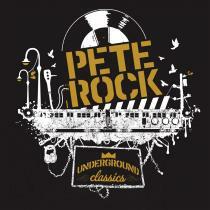 Once again Pete Rock comes up tromps with a varied selection of beats to suit all moods. This time around there are no vocal tracks, thus enabling the songs to shine and drawing the listener into the sonic dreamscapes.